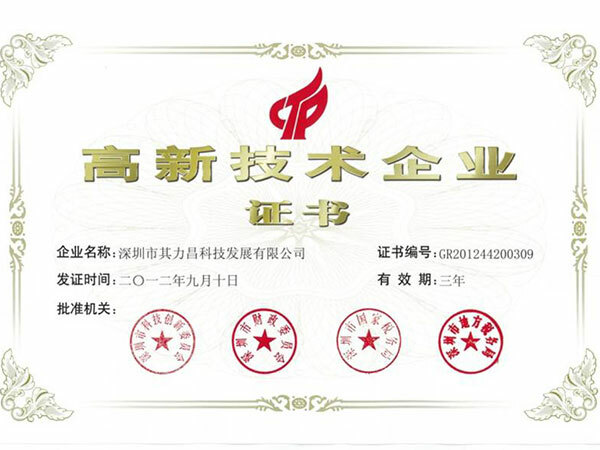 Shenzhen Qili Industrial Co., Ltd. , established in 2005 with registered capital of 13 million yuan, is a high-tech company dedicated to research & development, manufacture and sale of military and police communication product. 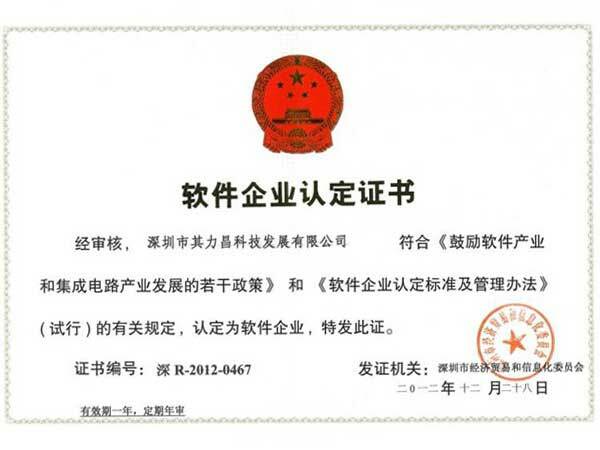 It was granted the high-tech enterprise by both country and Shenzhen city and identified as Shenzhen software Enterprise. With Serving Modern Military and Police as the strategic goal, we devote ourselves to supply state-of-the-art communication products to the army, national defense, public security, supervision and other government departments. The company is located at Shenzhen High-tech Industrial Park, owns a team composed of experienced engineers. 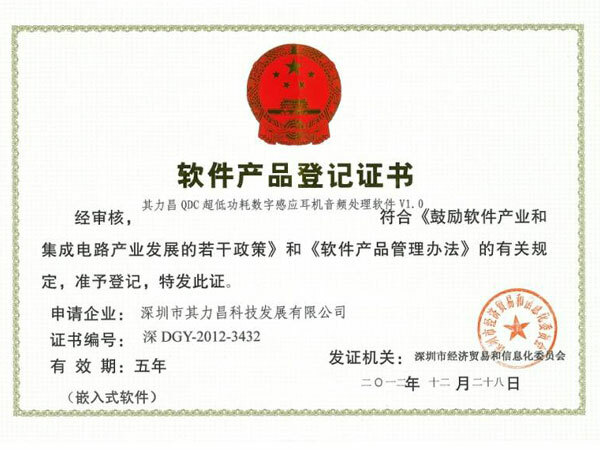 It has independently developed a variety of advanced headsets specially for military and police, gained a number of patent certificates since its establishment. In China, our products provide public security bureau, fire brigade, Customs anti-smuggling bureau and other law enforcement agencies. Among them, our bone conduction headset and covert communication earpiece won the bidding in 2011 World University Games. Our Products has unique advantage on the similar overseas market and now We are in the progress of rapid growing and expanding. 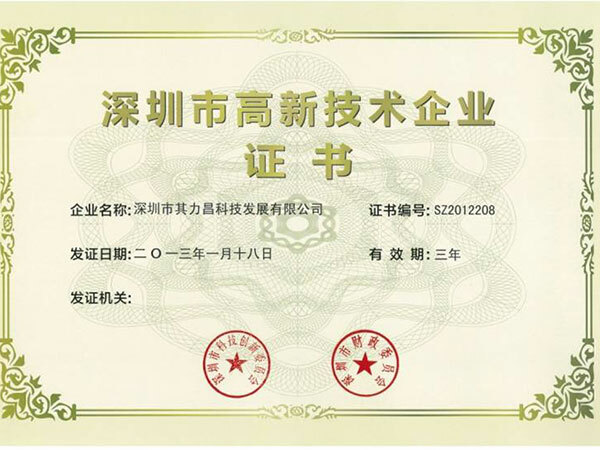 Company attaches great importance to industry exchange and branding publicity, insisted on participating in the exhibition industry for many years, such as China International Police Equipment Exhibition ( Beijing ) , the international police equipment exhibition( Paris) , the U.S. International Association of Chiefs of Police (IACP) exhibitions, increasing brand awareness within the industry. After years of efforts, the company has been ranking in the front of the industry . 1、Covert Communication Earpiece. inner-ear design，The features of small size and extreme invisibility significantly enhance the safety of the users in special circumstances，suits for particular task. 2、Full Bone Conduction Tactical Headset. It uses bone conduction technology, uniquely transfers sound directly into ear through facial bones instead of air spread medium, Super anti-noise, received sound more real, ears-free, users can also hear ambient environmental sounds. It is suitable for communication under high-noise environment such as sports competition, concerts, etc. 4、Noise Reduction Communication Earphone , either left ear or right ear use， compact and lightweight, effectively eliminating wind noise and environmental noise, suitable for traffic police and the police on duty. 5、QDC Duplex Covert Intercom System. QDC DCIS is an all-in-one, hand-free covert intercom system that enable mobile team to generate an independent and private communication.